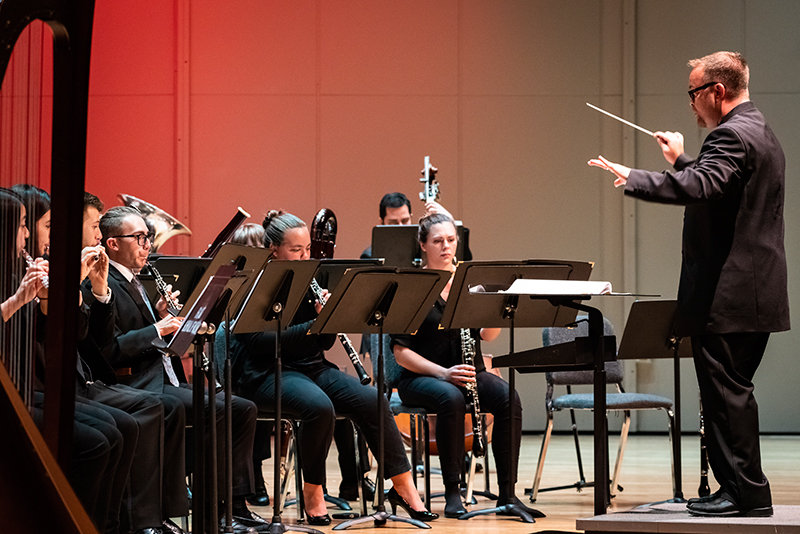 The New World Symphony presents “Solo Spotlight: Chamber Music For Flute In The 20th Century.” Performing music by Gaubert, Villa-Lobos, Berio, and Liebermann, Flute Fellow Johanna Gruskin and her colleagues present some of the masterpieces of chamber music from the past 100 years. 7 p.m. New World Center, 500 17th St., Miami Beach. Details: https://bit.ly/2QOg7iH.